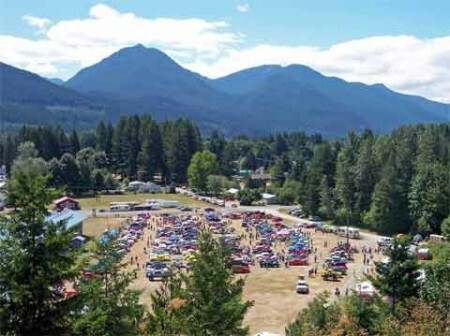 This annual gathering of hundreds of antique and restored cars features judging, awards, competitive events, music and dancing and food. Enter your hot rod in the competition, join the fun at the street dance, and take part in the poker run! A poker run is an event where registered hot rods travel to stops around town, collecting a playing card at each stop, and prizes are awarded at the end for various poker hands. 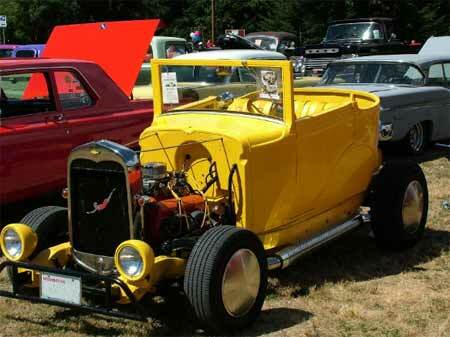 There’s plenty of fun for hot rod owners and enthusiasts alike! Previous post: Bison vs. Buffalo: Do You Know the Difference?